In August of 2016, Instagram released the Instagram Stories in response to Snapchat’s success. 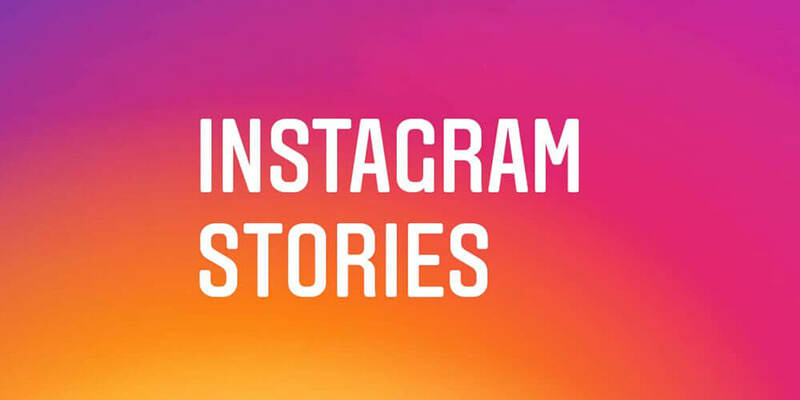 Instagram stories are made up of photos and short videos that are up to 15 seconds long and are visible to followers for 24. In addition to the Photo Feed, the stories provide a glimpse behind the scenes. Why should Instagram stories be used? The number of Instagram users is increasing steadily. In Germany, the number of users increased from the beginning of 2016 with 9 million Instagram users to 15 million by the end of 2017 (source: Statista, as of: 12/2017). Worldwide, 700 million people use the app. This means that a large number of users can be reached. Instagram offers many opportunities for customization and the ability to tell your own story. There are several things to keep in mind to successfully promote the Instagram stories. How do you use IGS correctly? Variety is the alpha and omega. Entertain your target audience and follower! A mix of videos and photos, as well as their design and length are important. In best case scenarios, a recognition value should be created in order to create trust and awareness about their company and product. In addition, pay attention to the number and order of the stories posted. There should not be too many available during the 24 hours the posts are available. There is a risk of overburdening or boring the users…not much help in this case. After the first stories have been watched, the interest decreases and in the worst case scenario, the remaining photos / videos are skipped. It is important to look at the stories yourself and observe what the reactions are to the stories. Which recording formats are available? What design options does Instagram offer in the stories? For companies, this is a good way to integrate their own hashtags in the stories. Another channel are influencers who can share company hashtags with them. Offer the opportunity to link with cooperating companies or colleagues. But beware, because the audience could be distracted and not follow the stories to the end. Surveys are very good at reaching a high level of interaction with the users. This opens up opportunities to recognize trends early and, for example, decisions on a possible product design to leave to the future user. Show where your physical store is! Maybe a user is nearby and could drop by. (INSERT HERE winking emoji face)!! Recently in the repertoire, but unfortunately, not all Giphy GIFs are available. So far, GIFs with a transparent background are obtainable, which is why the popular movie sequences cannot be used for the time being. 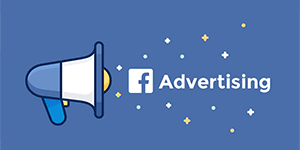 What Paid Ad Opportunities Are There? Canvas Ads have been known for some time now. They are a fast-loading advertising format. They are switched on for mobile devices and allow the advertiser a more complex storytelling for brands or products. After Facebook, Instagram now also offers the option of placing this advertisement within the stories. The ads are placed between the individual stories like the Canvas Ads. These ads are vertical videos or pictures. Several objectives can be pursued here, no matter if there are traffic, conversions or app installations occurring. The swipe-up makes it possible for users to continue to navigate to a landing page or the App Store. Taking after Snapchat and Instagram, Facebook has also implemented stories on its site. By far, it is not as well received by users as it is with other channels. After a test phase in August, Instagram has shared the linkage of their own stories with Facebook. This enables new opportunities for companies in particular. On Instagram, it can happen that you slide very far backwards with your stories. Many users can already exit the stories of others. Again with Facebook, a completely new picture emerges. Here there are chances to be visible every day. You should definitely use these options.